In the 1960s thousands of peaceful protesters risked violence and arrest to desegregate Atlanta’s lunch counters. 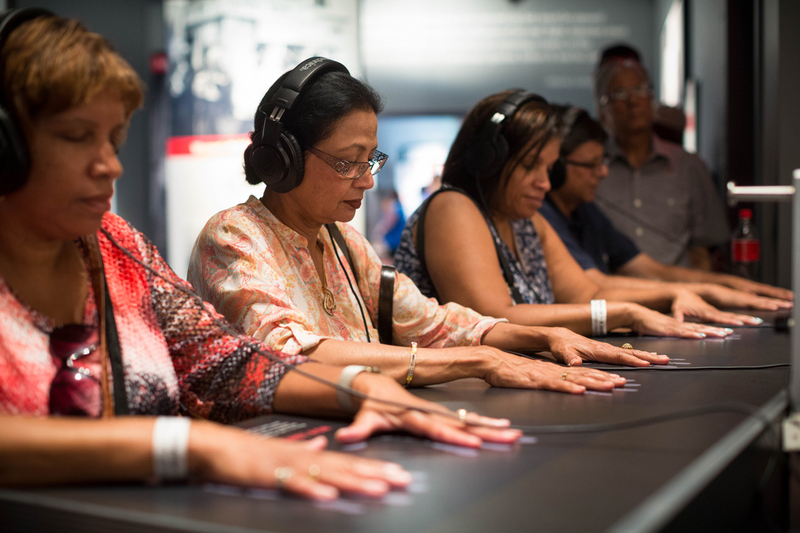 At this interactive exhibit at the Center for Civil and Human Rights, you can feel what that might have been like. Hop in a vinyl chair, snap on a pair of headphones, and endure the sounds of threats and name-calling. There’s even a simulation of your seat being kicked.